Tony posted this on his blog and I just had to share it too. 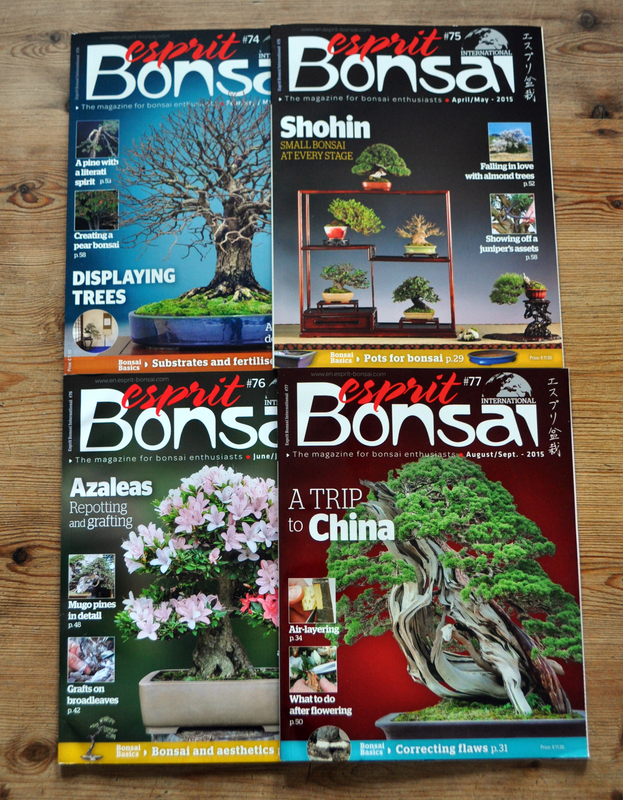 It’s video featuring Ryan Neil’s ‘Bonsai Mirai’ Nursery. A truly fantastic video, quality production and some absolutely stunning Bonsai. If this is what’s to come out of the USA in the coming years, we are in for a real treat. Yamadori to die for!! I’ve watched it 5 times! I was able to take an Exhibit Critique with Ryan Neill and watch his demonstration at last year’s Mid-America Show in Chicago. Very knowledgeable man!